Easily removes all traces of makeup, even waterproof mascara, in 1 easy step. 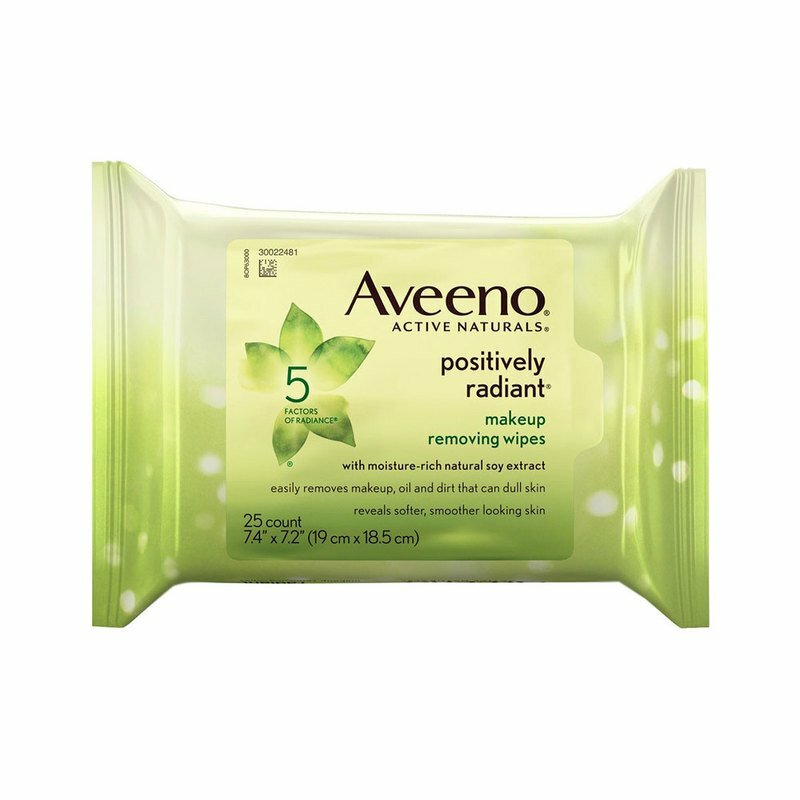 These nourishing makeup removing wipes easily remove makeup, oil and dirt that can dull skin. 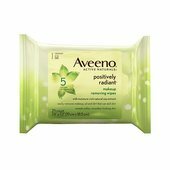 They combine moisture-rich natural soy extract with gentle cleansers to reveal brighter, smoother, healthier-looking skin. They are oil free and noncomedogenic.